French Red Clay Konjac Sponge softly cleanses dry skin with a gentle exfoliation, wiping off dead skin cells and oil excess. 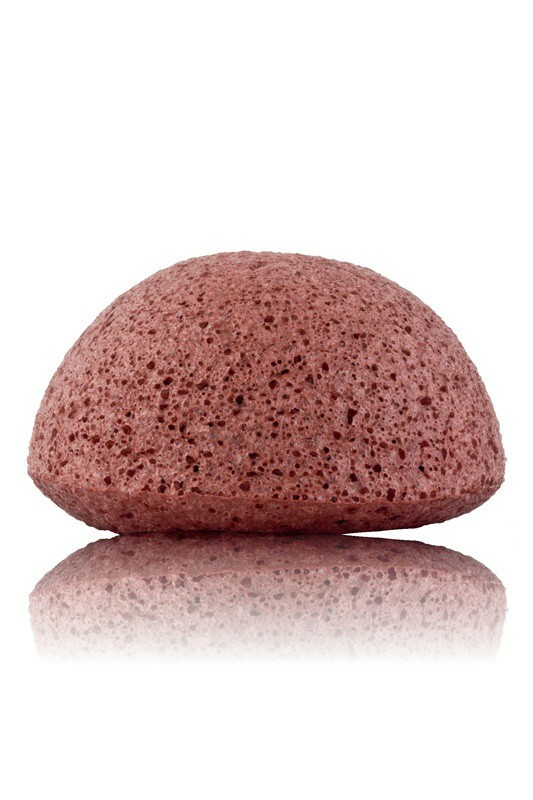 Your skin is soft, purified and glowing ! 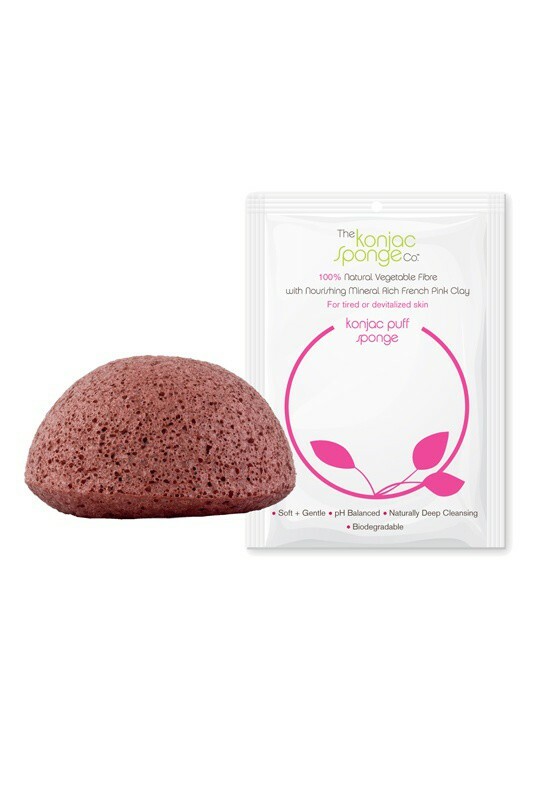 Made with vegetal fiber of Konjac, a plant from Asia, Red Clay Konjac Sponge is 100% natural and biodegradable. Thanks to its smooth texture, you can use it daily, alone or added to your usual cleanser. A natural and ecological way to luminous complexion, much fancied by Japanese and Korean women !